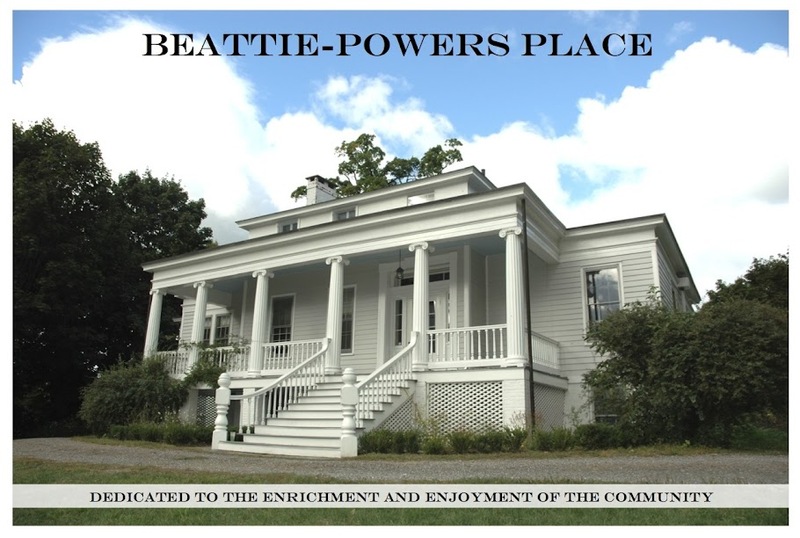 Beattie-Powers Place: Thanks to our friends at Watershed Post! Thanks to our friends at Watershed Post! Watershed Post -- you're our new best friend! I'm going to put you in our blogroll -- but feel free to keep us posted about your upcoming events and stuff going on in Catskill generally.